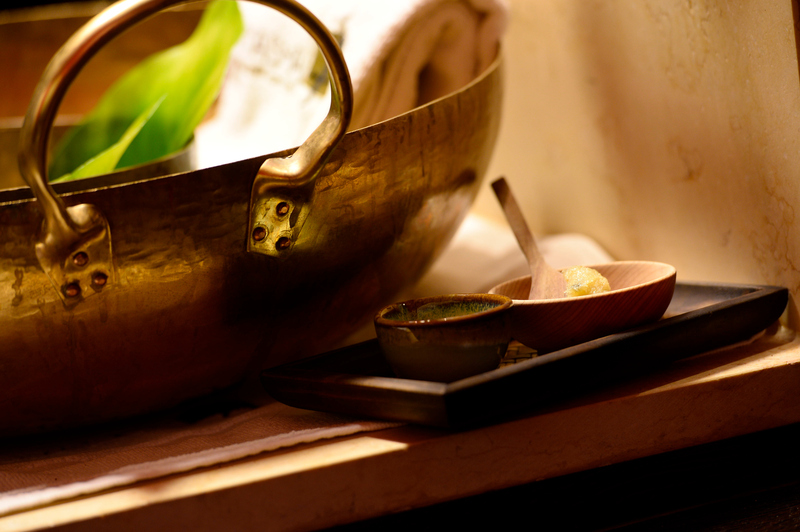 From now on, we offer exclusive medical spa treatments every Sunday. Whether fruit peelings, JetPeel, laser treatments, medical foot care or lymph drainage - a highly effective medical beauty menu for every taste. From classic, over traditional to modern massage treatments. Our massages are tailored to your needs. Voucher for a spa menu or select the amount of money. Comfortable and easy to order online! Since its opening, the AIYASHA medical spa has been one the best day spas in Europe. 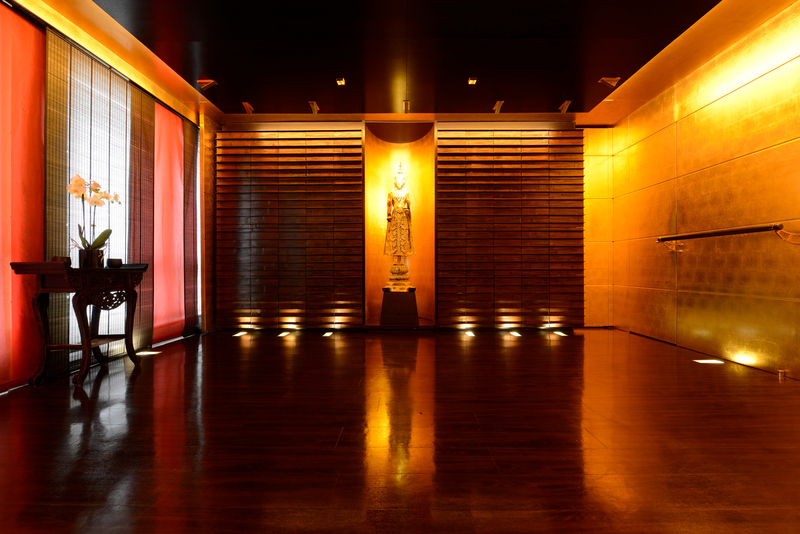 The philosophy of “east meets west” and exceptional combination of high-tech beauty, aesthetic dermatology and spa treatments make the institute truly unique. 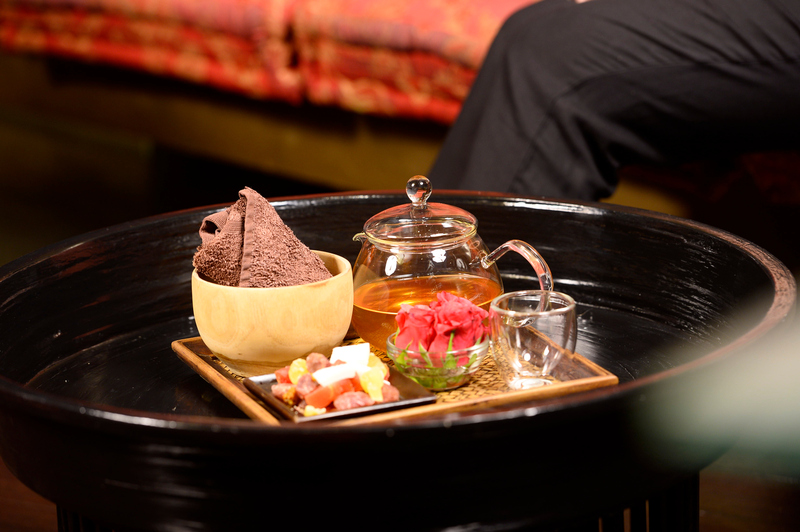 The AIYASHA medical spa is well-known and very popular for its far-eastern spa rituals, its individual detox and metabolic-coaching programmes, as well as for its exclusive AIYASHA yoga. The international team supporting the three dermatologists from the affiliated HAUT- UND LASERZENTRUM AN DER OPER [SKIN AND LASER CENTRE AT THE OPERA], Dr. med. Stefan Duve, Dr. med. Hans-Peter Schoppelrey and Dr. univ. Wolfgang Niederdorfer, consists of highly qualified massage therapists and beauticians. The entire team ensures that you feel completely happy in your skin and your body and soul are in harmony.